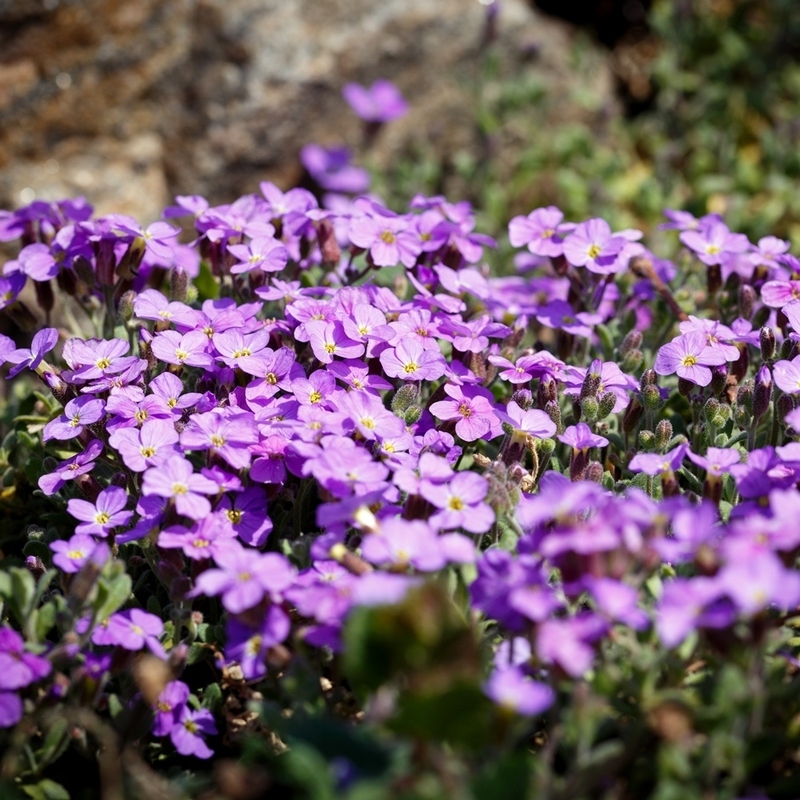 Aubrieta is a very beautiful plant, which forms dense clusters covered with a myriad of slight pink or blue flowers. 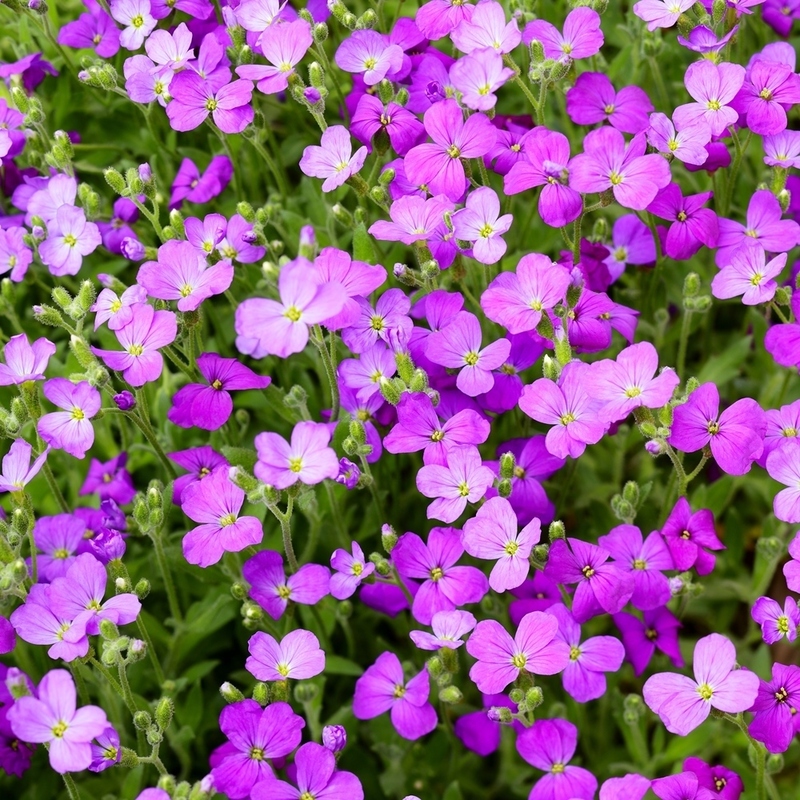 The plants grow up to 15 centimetres in height. 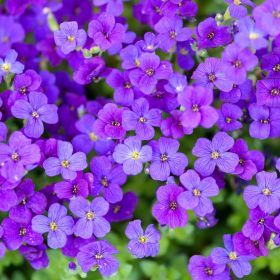 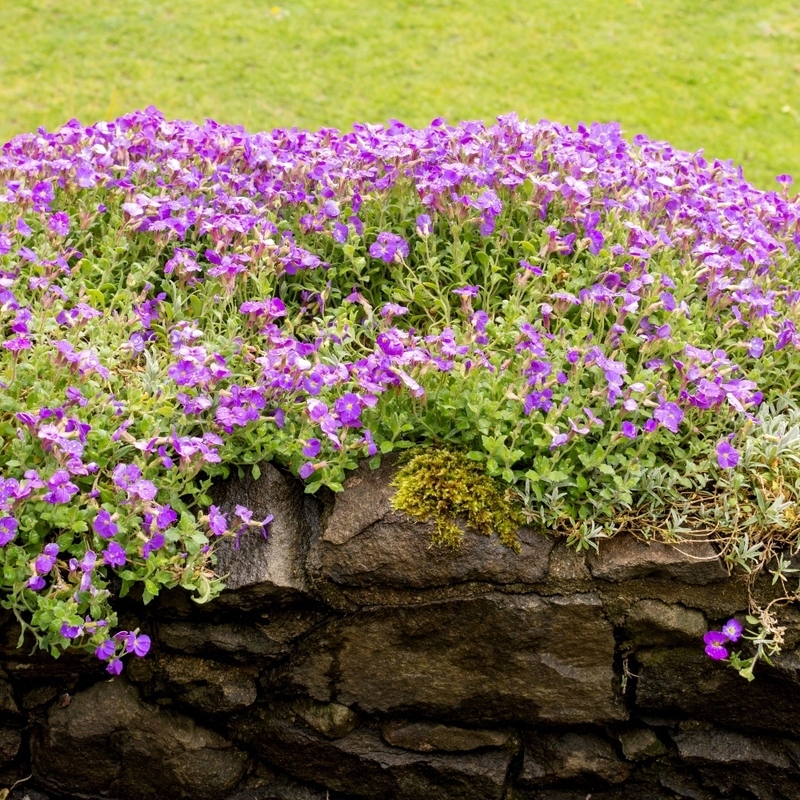 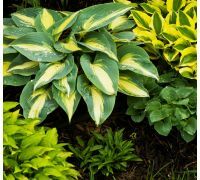 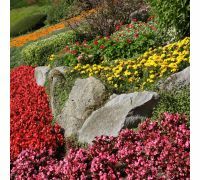 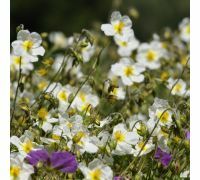 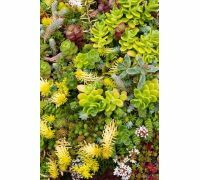 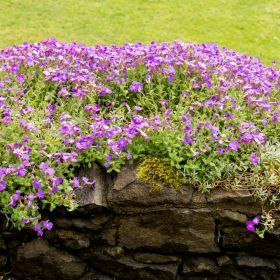 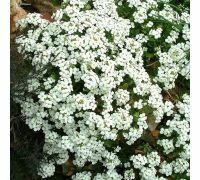 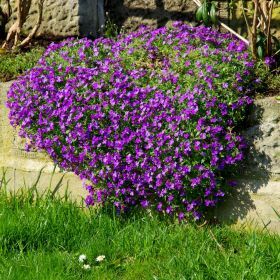 Aubrieta varieties are ideal to use as cover plants in less attractive parts of the garden, and is often grown in low flower beds, rock gardens or ledges. 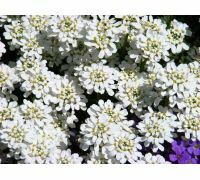 Growing: sow the seeds in planter boxes, covered pallet planters or in a seedbed from April to May. 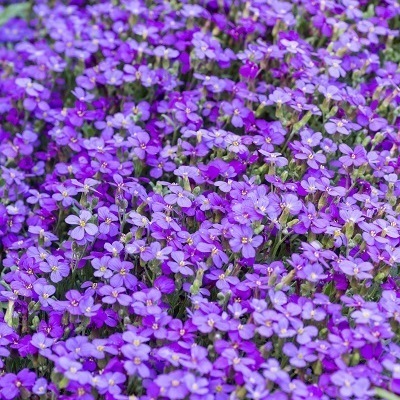 The seeds germinate in 2 to 3 weeks at 18-21°C. 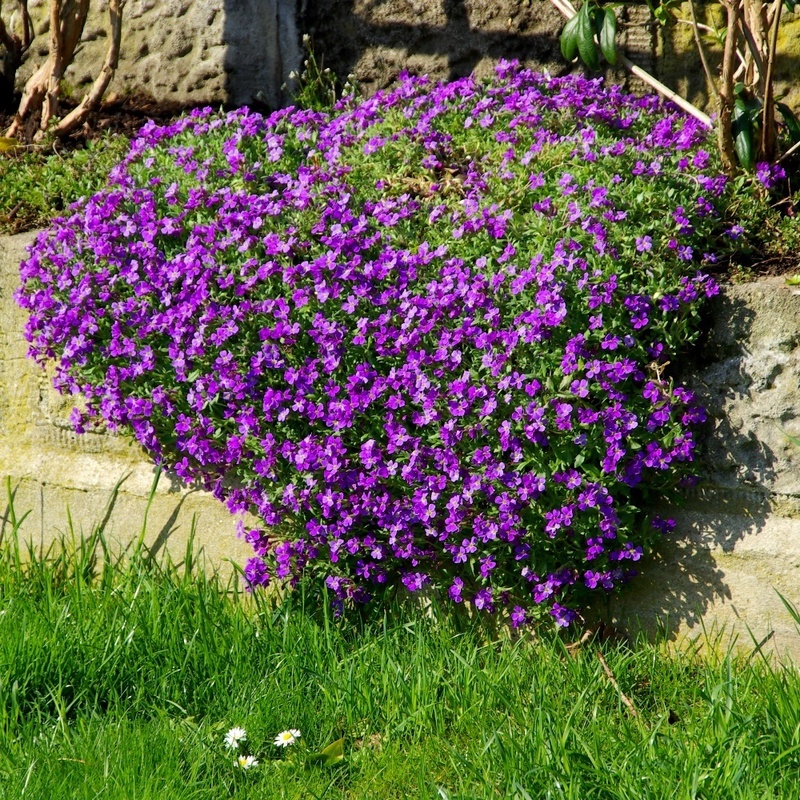 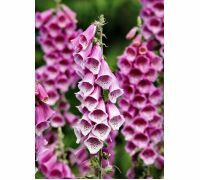 Plant out into a permanent position with carefully prepared soil in 25x30cm spacings from August to September. 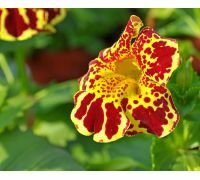 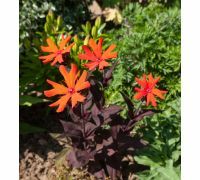 The plants love sunny and semi-shaded positions, and flower from April to June.